Inglis Rural Property has listed this Lachlan Valley holding in NSW’s central west for sale and leaseback. The aggregation spanning 7400ha operates as a livestock, irrigation, lamb feedlot and dryland cropping enterprise. This is the second part of a two-part series further examining how sale and leaseback is being used by primary producers to grow their businesses. Click here to access last week’s first instalment. 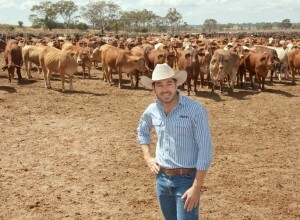 EIGHTEEN months ago, listed property trust Rural Funds Management made a $53 million investment in the northern beef industry, purchasing Camm Agriculture Group’s three North Queensland grazing properties in a deal where the Camm family leases back and continues to manage the assets. Included in the deal were CAG’s three adjoining breeding and growing properties south west of Charters Towers – Natal Downs, Longton and Narellan, covering 390,000ha. The properties were leased back to a Camm family business for 10 years, with rent indexed annually at 2.5pc, with a market review at the end of year five. Rural Funds Group identified development opportunities to increase the carrying capacity of the three properties and provided $2.5m to CAG to undertake capital expenditure. The trust also provided a $5 million livestock lease facility, allowing the Camms to acquire cattle, with the listed trust to own them. 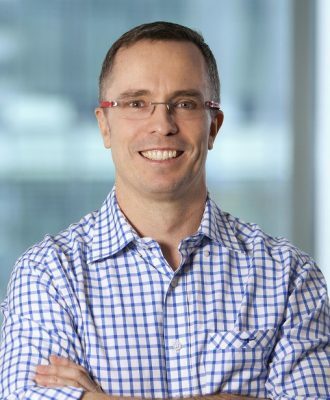 Eighteen months after the deal was struck, Bryce Camm who oversees the Camm Agriculture Group believes the arrangement is working well. “It has allowed the family to reduce debt and help facilitate an inter-generational transfer of assets and management. It has also reweighted our investment portfolio by putting more capital into cattle rather than land ownership,” he said. Mr Camm said cattle throughput will be lifted by new property developments. He believes it is a successful model, and that more producers will follow. For other companies, such as specialist agricultural asset manager Growth Farms, sale and leaseback of agricultural assets is their sole business. Last year, Growth Farms launched the Australian Agricultural Lease Fund that buys agricultural land and leases it to primary producers. In this earlier article, managing director David Sackett told Beef Central the advantage of the leasing model was that it gave farmers an opportunity to expand their businesses without having to find the capital to buy more land. Mr Sackett said investing in a farm leasing fund was similar to investing in a commercial property fund, where investors receive an income based on the rental yield and are exposed to the change in the capital value of the property, not the value of the business using the property. 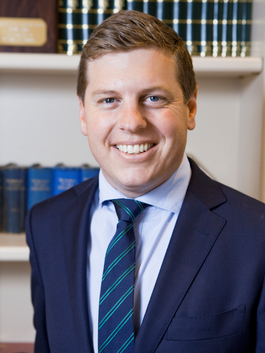 Agribusiness solicitor Trent Thorne from McCullough Robertson in Brisbane said while not unusual, sale and leaseback agreements were not common. “Some arrangements are part of a succession planning exercise. Others have been and are likely to continue to be the result of leaseback being offered by a seller as an inducement to a buyer, both to buy and to meet the seller’s price,” he said. Mr Thorne said there had been relatively few buyers who had acquired grazing properties simply to generate income from rent returns. “If there is such a debt, the sale will result in its being repaid and prospectively result in surplus funds, which might or might not be significant in amount, available for other investment by the seller,” Mr Thorne said. 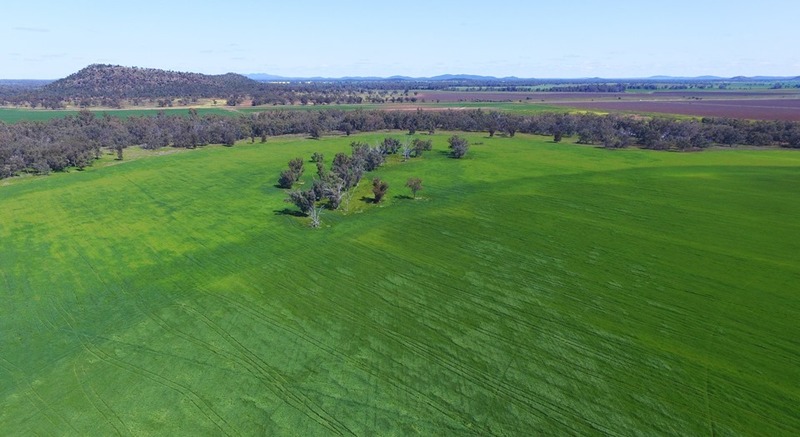 Recently, Inglis Rural Property listed an iconic Lachlan Valley holding in New South Wales’ central west for sale and leaseback. The aggregation, comprising three versatile and productive farms spanning 7392 hectares, was put together by the Murray Darling Fruit Company. Located near Forbes and Condobolin, together they operate as a livestock, irrigation, lamb feedlot and dryland cropping enterprise. Marketing agent Sam Triggs said the owners were keen to recycle capital into other investments. Mr Triggs said there were investors for every agricultural asset class. So, will rural Australia experience more sale and lease back? Mr Triggs believes it’s only a matter of time. “There will be a greater split between operations and ownership and a greater number of professional farmers will choose to put their capital into the working part of the business – which may be equipment or livestock or genetics,” he said. Mr Triggs said land leasing is already a well-established model in the United States. 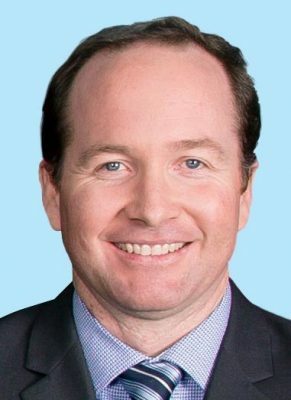 Brisbane-based Colliers agent Ben Forrest believes Australia is catching up to the United States in sale and leaseback activity. “Land ownership and separate operational models have been effective in the US for a good while. Over time, as the market matures and more external capital flows in, Australia will experience more of that investment,” he said. Mr Forrest is currently offering 2942ha Mayneland, a Queensland irrigated and dryland cotton enterprise for lease at Rolleston. Rural Funds Management (RFM) paid $18 million for the property in August last year. He said there was plenty of available capital for such investments, especially from offshore funds seeking long term, patient investments. Mr Forrest said in Queensland, the investment was size-dependant. He said the partnerships work as long as the yield that is expected from the landlord and paid by the tenant or leassee, is realistic and viable. In broad terms, if the land owner can presently receive 4% pre-tax in rental, in addition to the average 6% pre-tax capital gain on the land and improvements, then they are doing significantly better than investing in other capital stable products like term deposits and government bonds. At present borrowing rates, few long term lessees would propose to leaseback at rates much above 5%. While the lessee is generally obligated to maintain the fixed assets, there can be fierce arguments as to what is maintenance and what is capital replacement or necessary upgrade. It’s a good idea to have one third of the rent set aside into a fund to be drawn upon on prior agreed terms for replacement of hot water systems, septic tanks, boreholes, pumps, tanks, “beyond repair” fencing and sundry other capital items relevant to the operation which inevitably reach a point where they are not cost-effective to maintain.